Incorporated as a 501(c)(3) non-profit on November 10, 2014, Beyond the Grade’s mission is to provide music educational opportunities to students beyond the traditional classes offered in Austin public and private schools. Beyond the Grade aspires to give kids opportunities to learn from working professionals in different career fields related to music, allowing each child a glimpse of what specific career tracks look like in the real world. 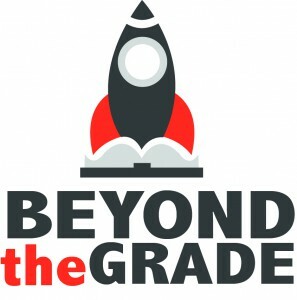 Beyond the Grade was initiated by musician, audio engineer, and educator Mark Turk in 2014. After seeing the needs of music education in public schools, Mark decided to focus on low income, at-risk students and founded Beyond the Grade in 2014. Now employing 5 teachers including Turk, Beyond the Grade currently reaches over 150 students in 8 schools (6 public, 2 private) through 17 music classes per week.